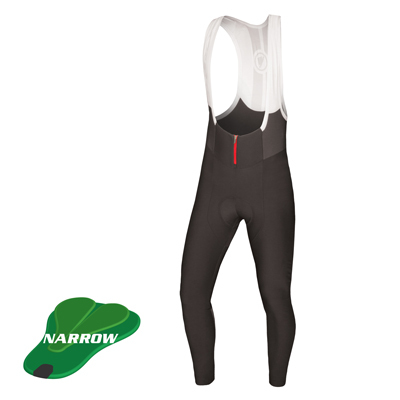 "Safe to say that Endura’s designers know a fair bit about rubbish weather and that’s certainly reflected in these excellent garments." 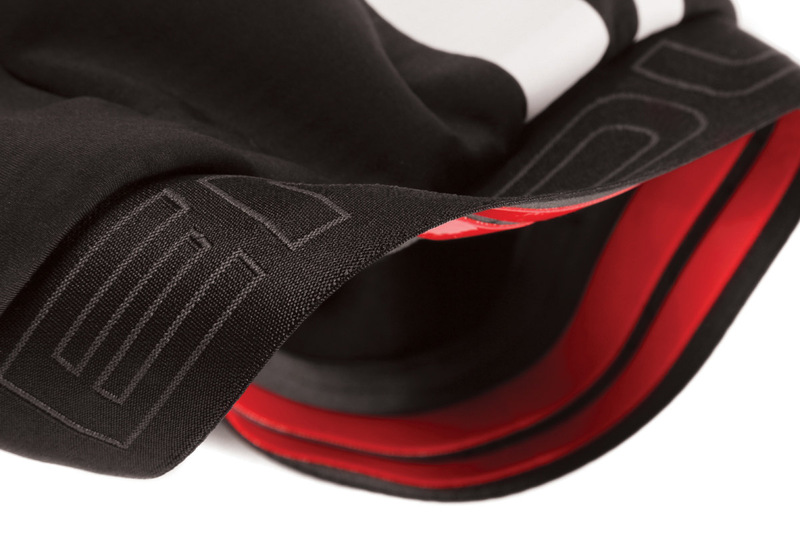 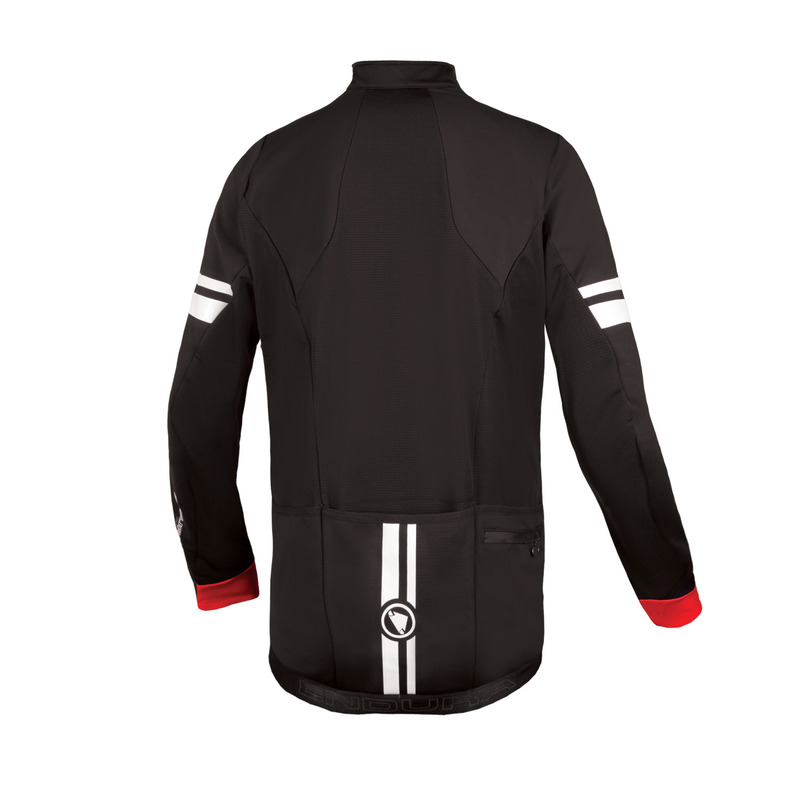 "Thanks to a thermal interior the Pro SL keeps you warm with just a base layer, even down to freezing. 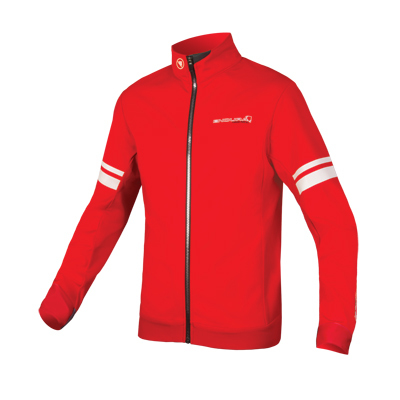 The exposed panels are windproof and water repellent to take the brunt of the bad weather. 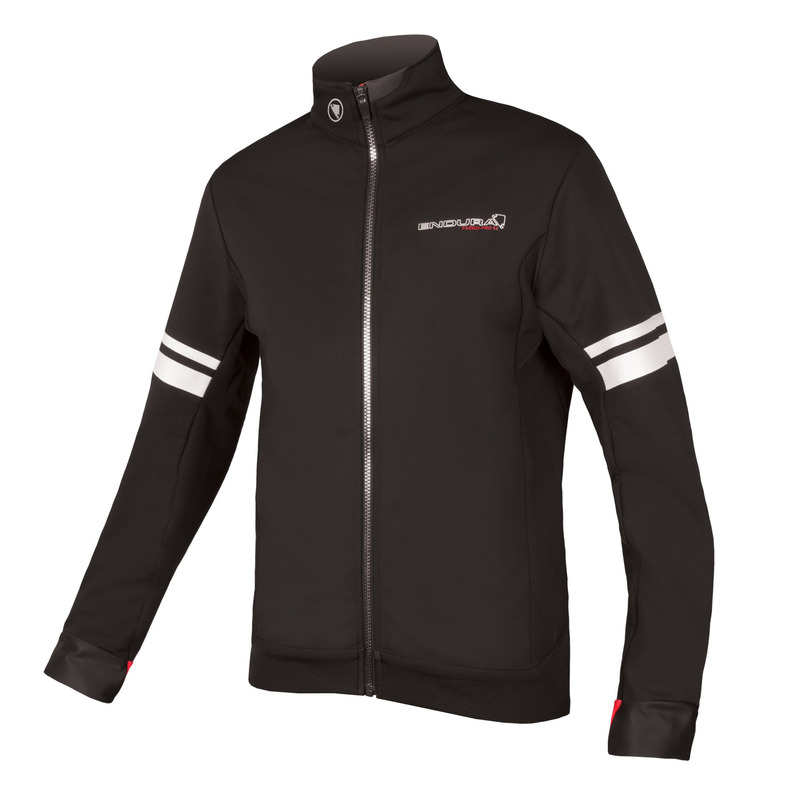 It’s not completely waterproof but puts up a good fight and remains warm even when wet. 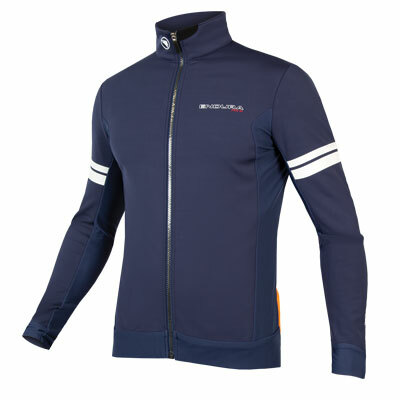 The tall neck with internal collar along with fitted wrists and hem do a top job of keeping the chill out. 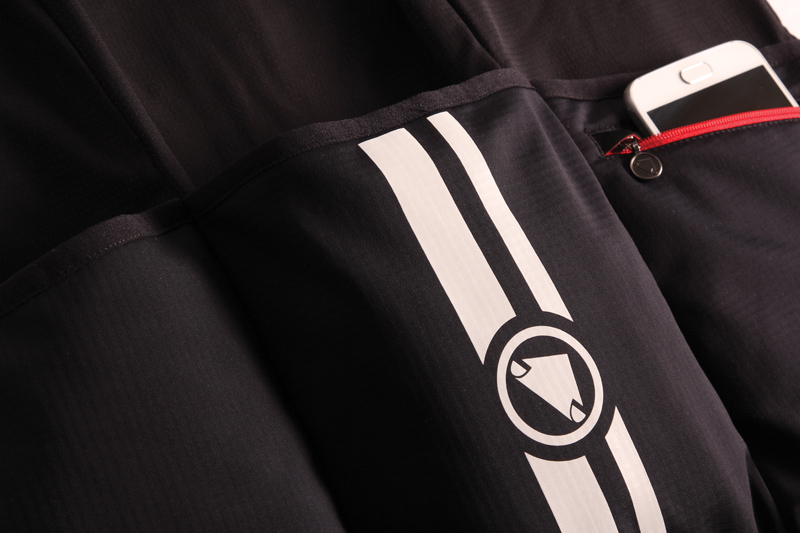 Three easy access pockets are a bonus in the cold. It has a fitted cut but remains true to size, and the performance at this price impressed us." 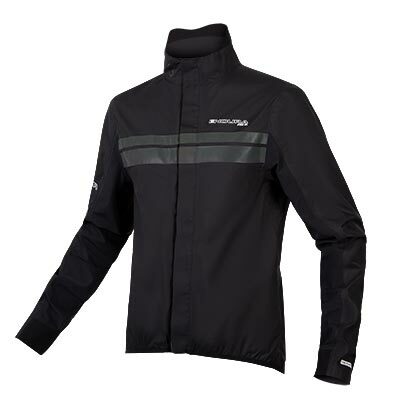 "From Endura’s Pro SL line, this jacket is described as “winter training insulation”. 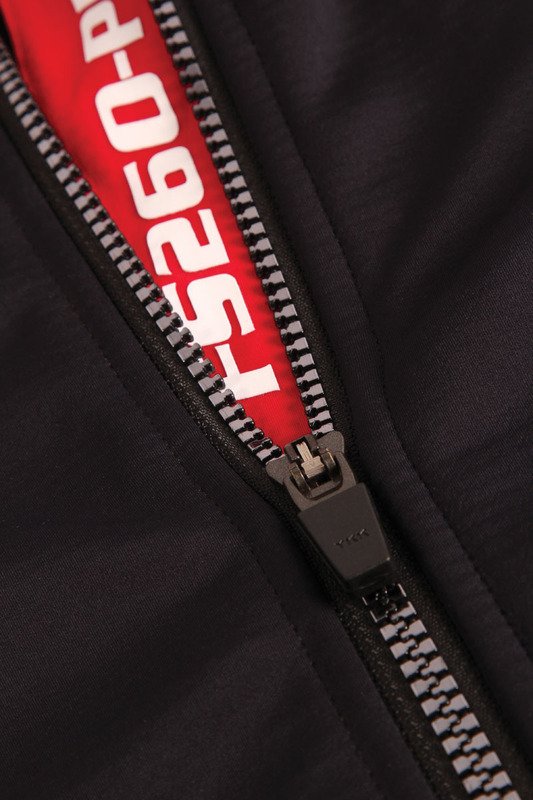 At temperatures around 5-8°C, I was comfortable wearing just a long-sleeved base layer and this jacket – wind-proofing is very good, especially on the front of the garment, where there is also a polyurethane waterproof membrane on selected panels. 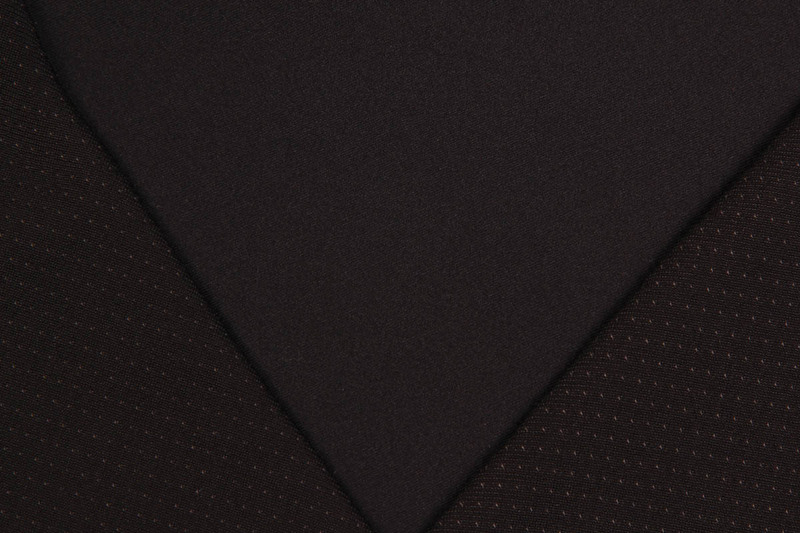 This fabric has a good amount of stretch and a highly effective water-repellent finish. 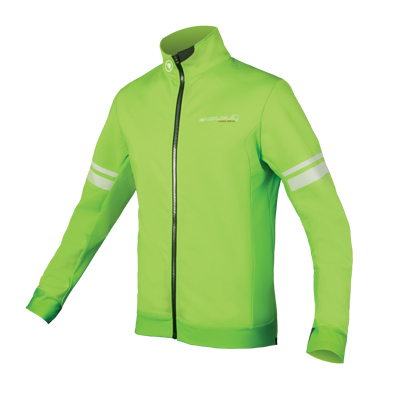 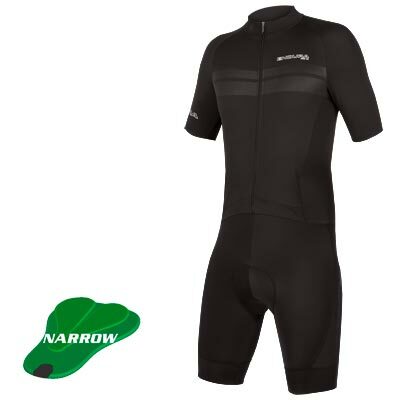 Other details include a comfy high-cut collar, extended cuffs for glove integration and reflective details." 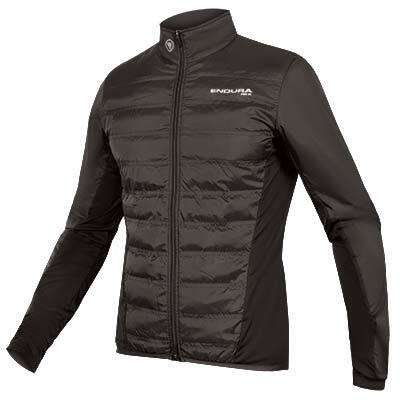 "Die Pro SL Thermojacke überzeugt von Herbst bis ins Frühjahr als bequemer Überzieher. 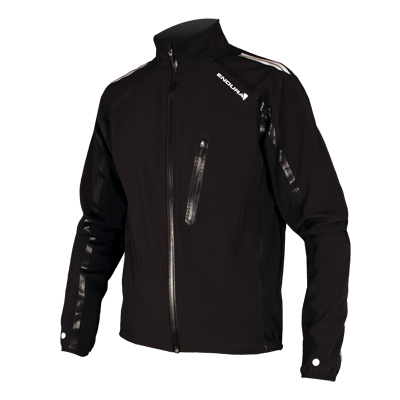 Eine vieleitige Jacke für kühle bis kalte Tage gedällig? 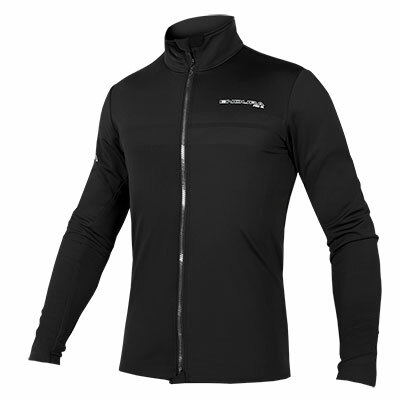 Die Pro SL Thermojacke von Endura wäre da ein heißer Tipp – und das ist wörtlich zu nehmen, funktioniert sie doch in einem recht weiten Temperaturbereich: mit dünnem Unterhemd drunter ab etwa 14 Grad abwärts, mit einem warmen langärmligen Baselayer, ja nach Kälteempfinden, bis Richtung Gefrierpunkt."